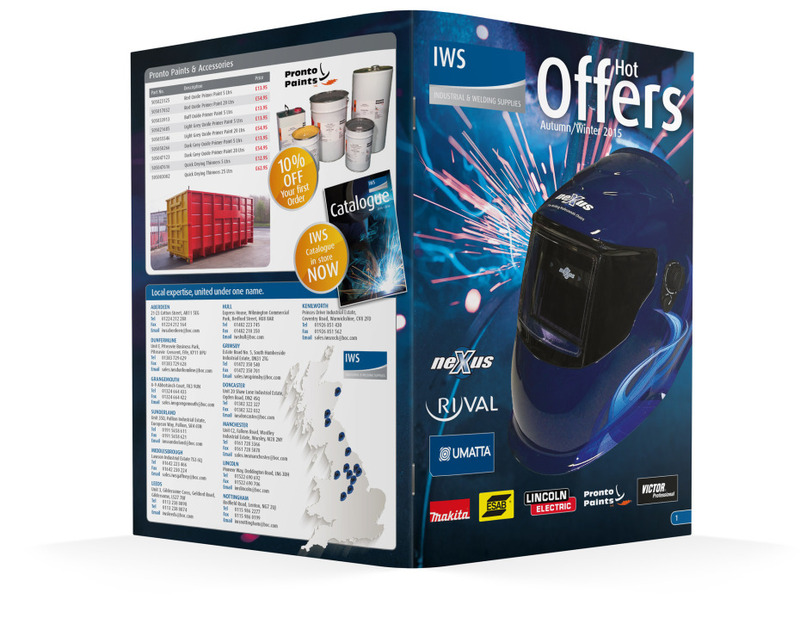 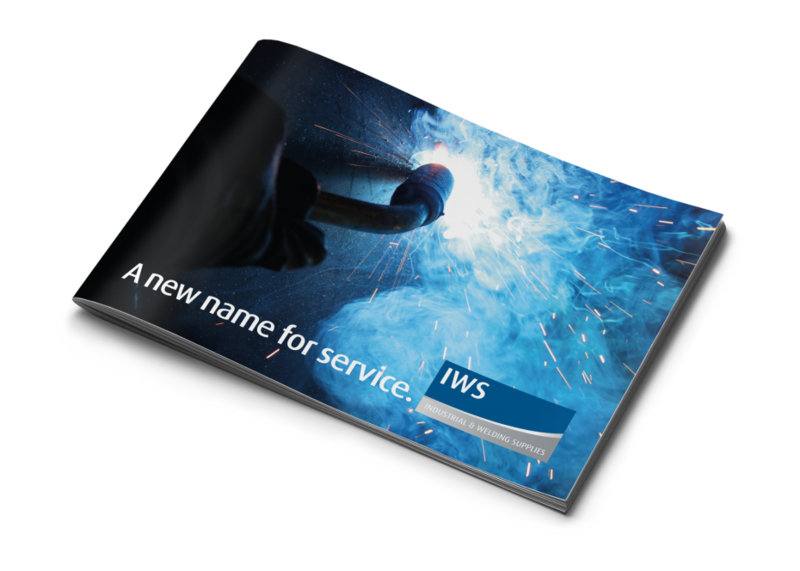 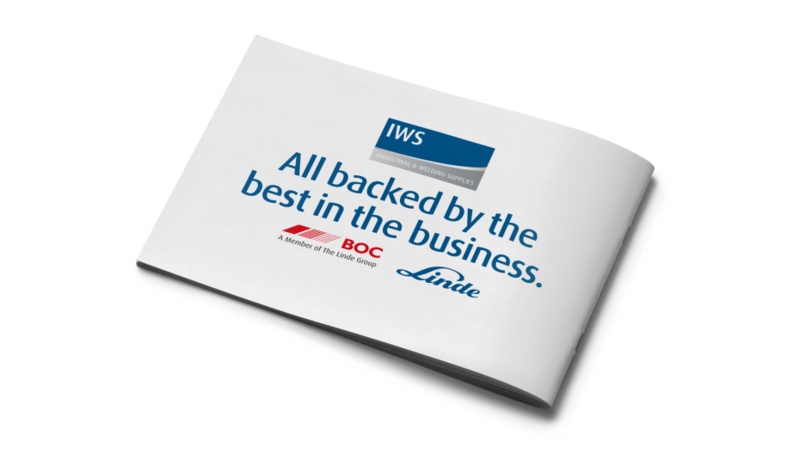 Corporate sales brochure for the launch of IWS throughout the UK. 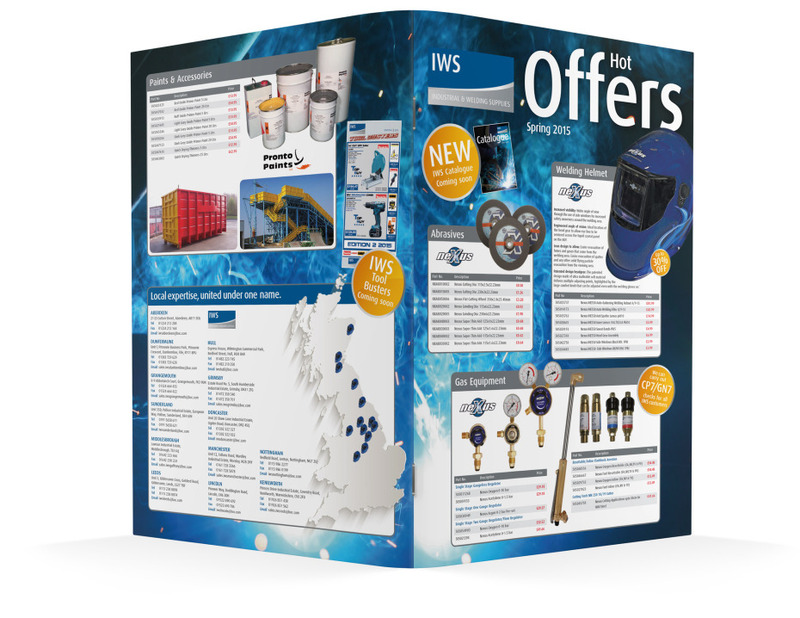 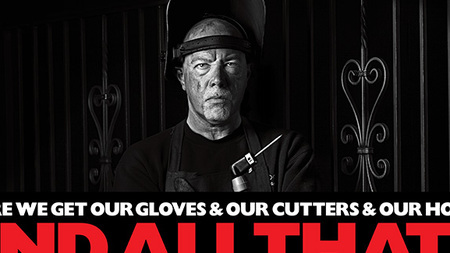 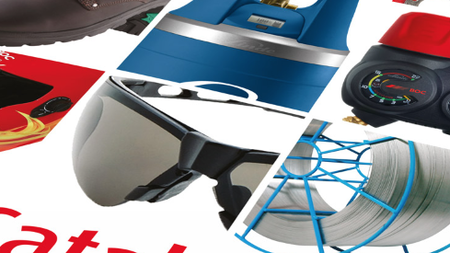 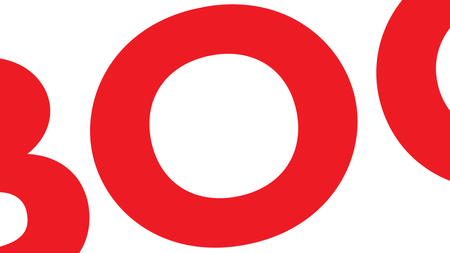 To create a sales piece with key messaging to highlight the benefits of using IWS. 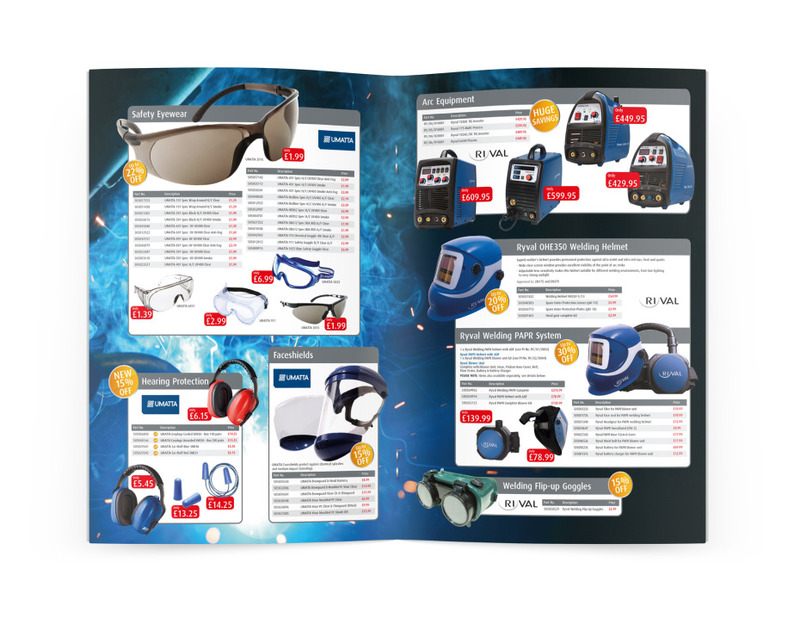 In addition to the design and artwork of this sales piece we compiled the copy from meetings with key people within the operations department as well as sourcing dynamic imagery to enhance the brand. 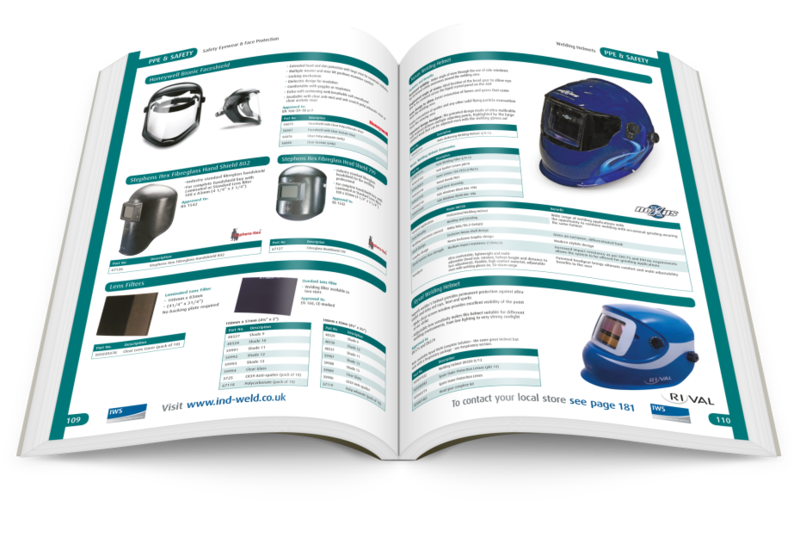 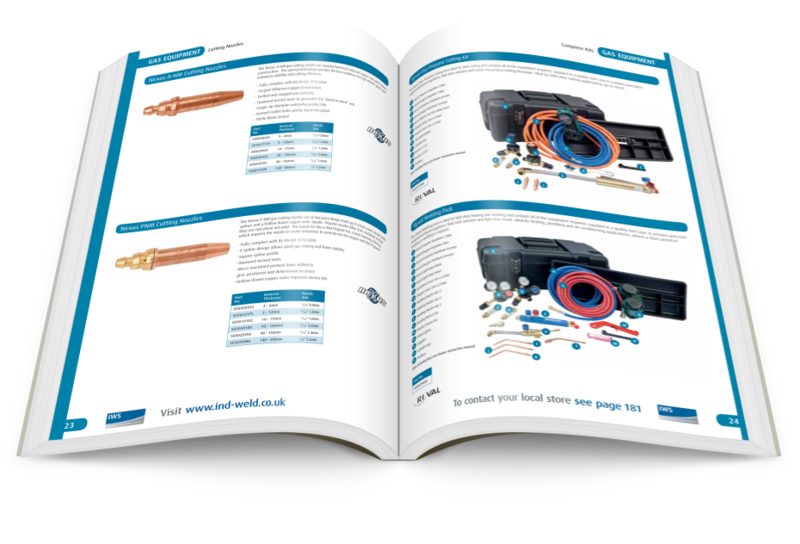 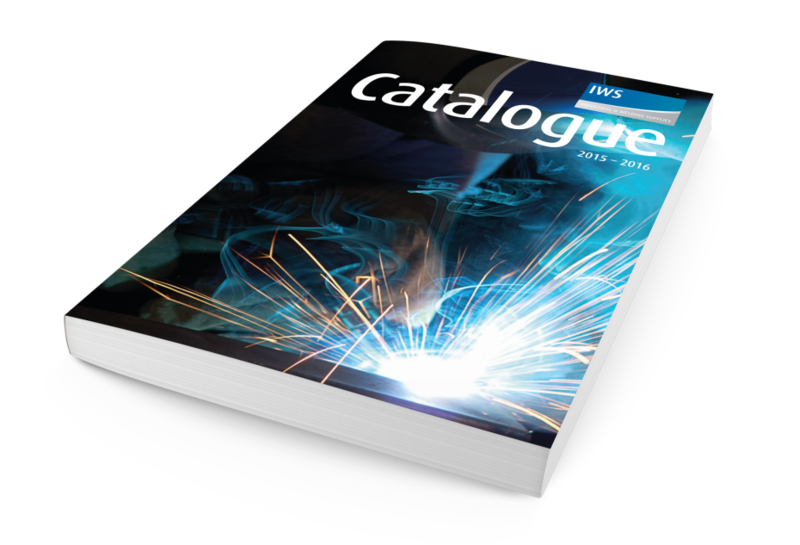 Based on similar content to the BOC Gas & Gear Catalogue we produced in 2014, we handled the design and artwork for the 194 page A4 IWS product catalogue. 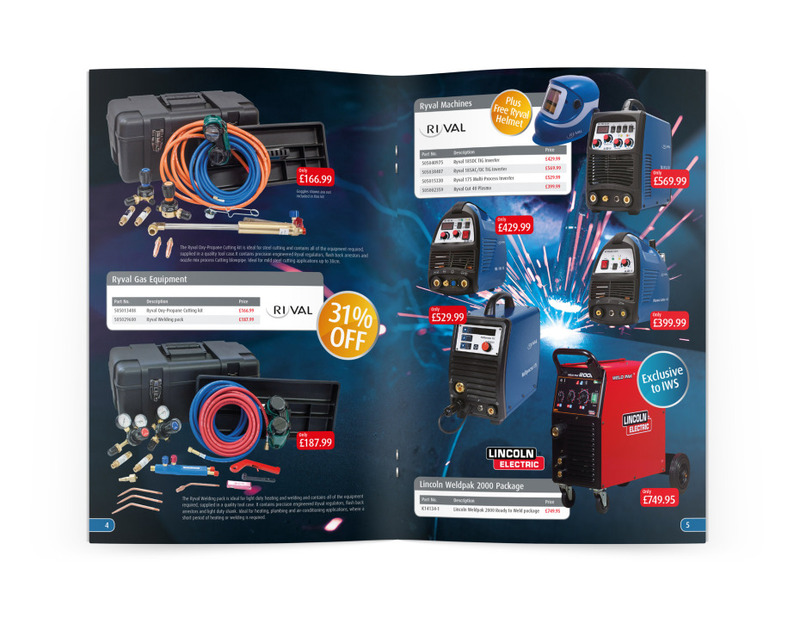 We were asked to come up with a design and layout for their quarterly promotions mailer continuing the same look and feel established for the corporate and product brochures.